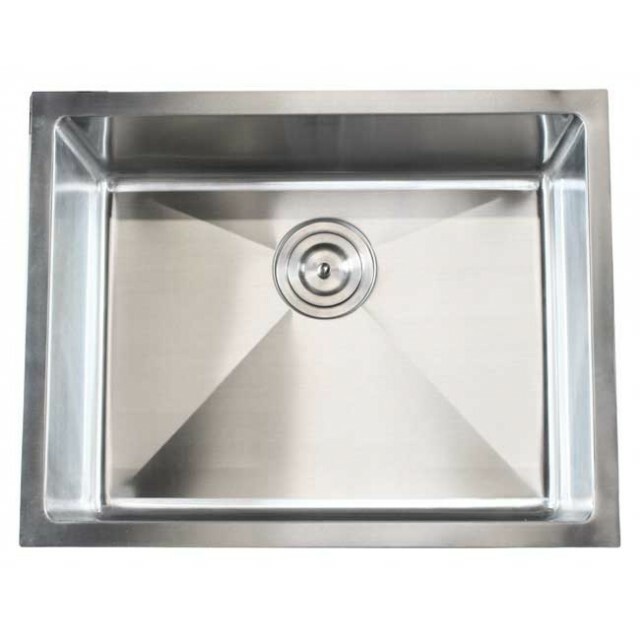 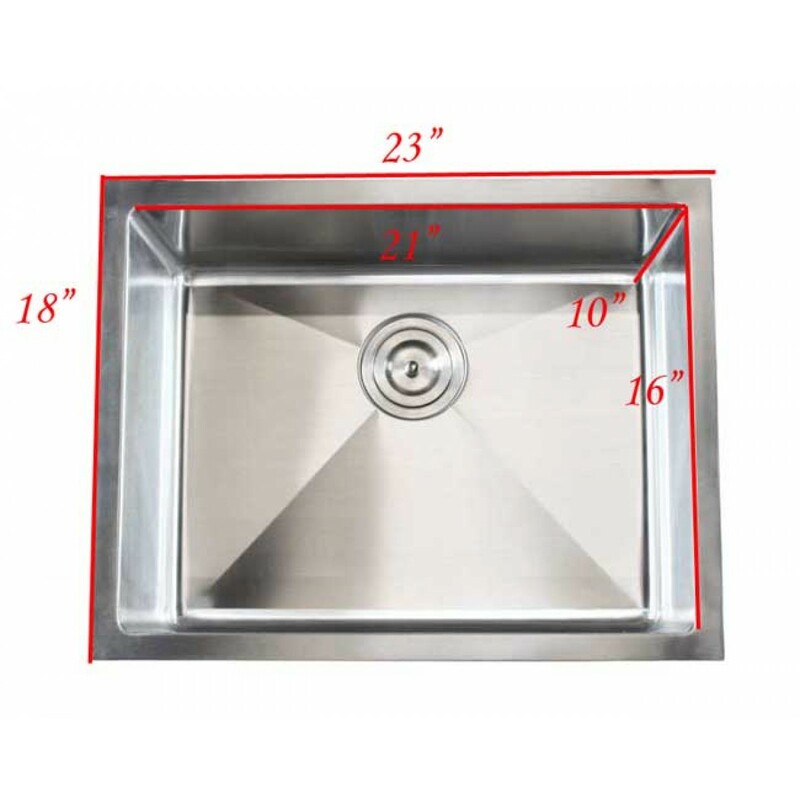 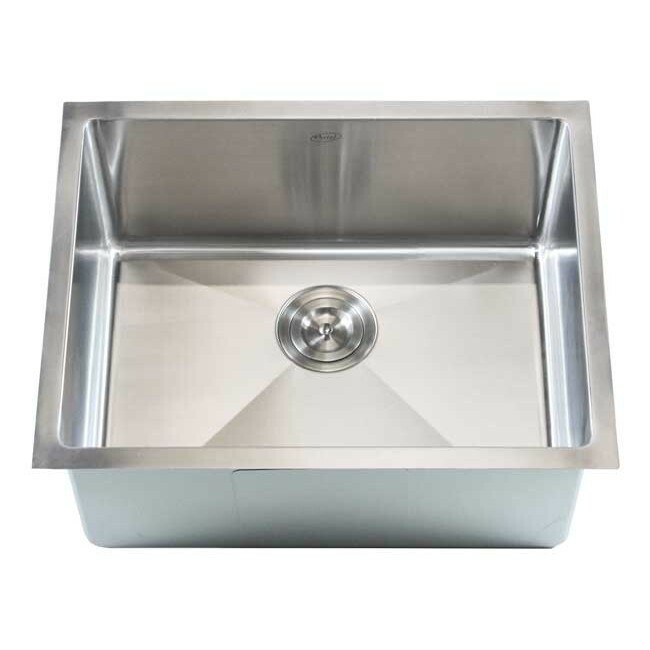 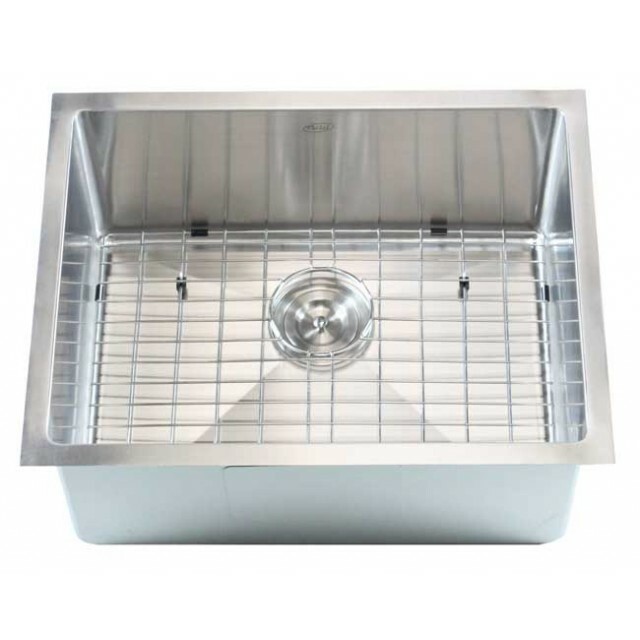 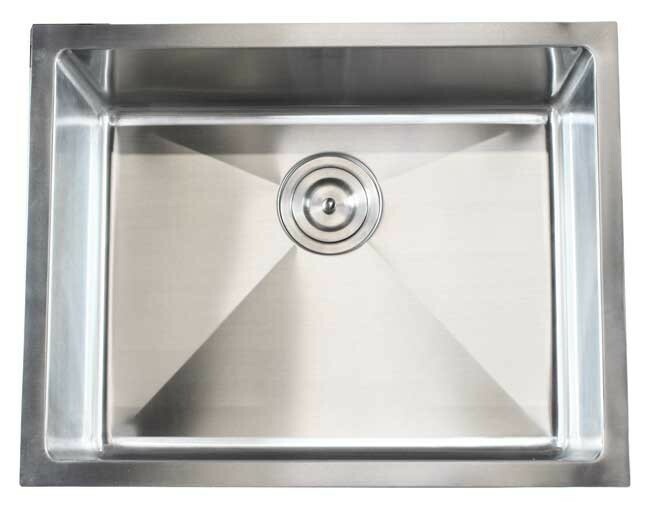 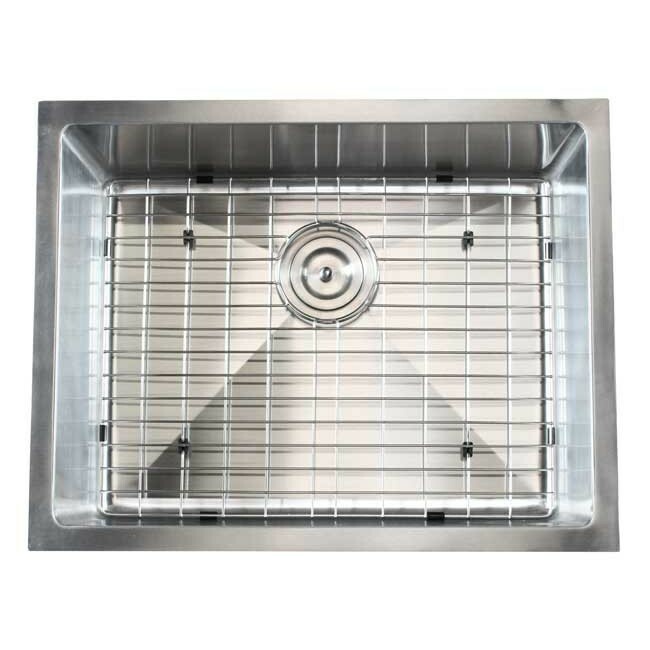 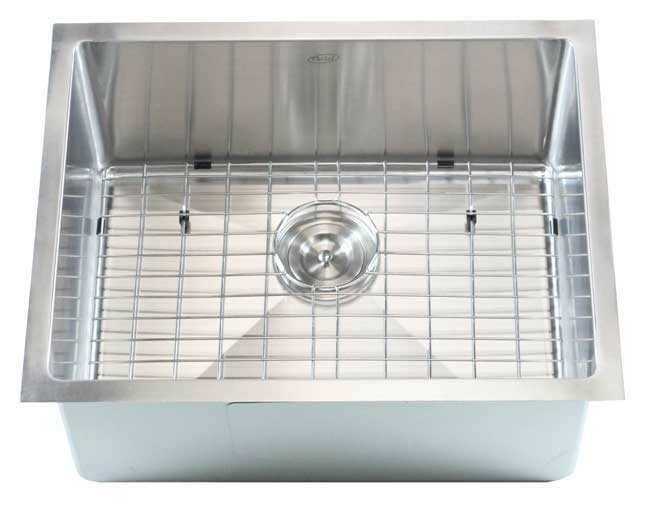 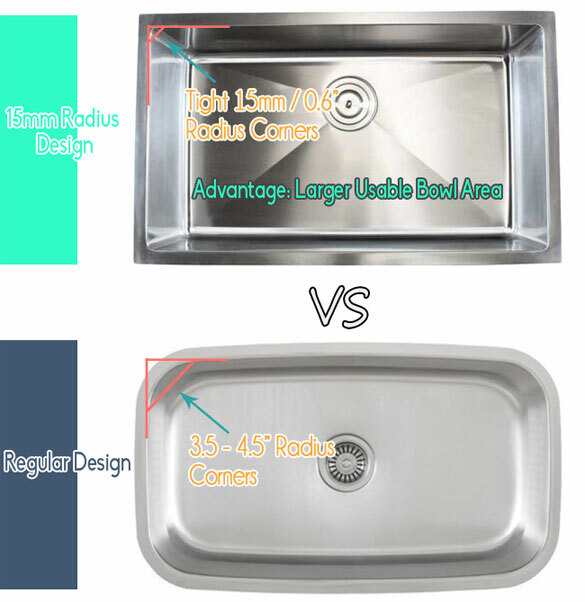 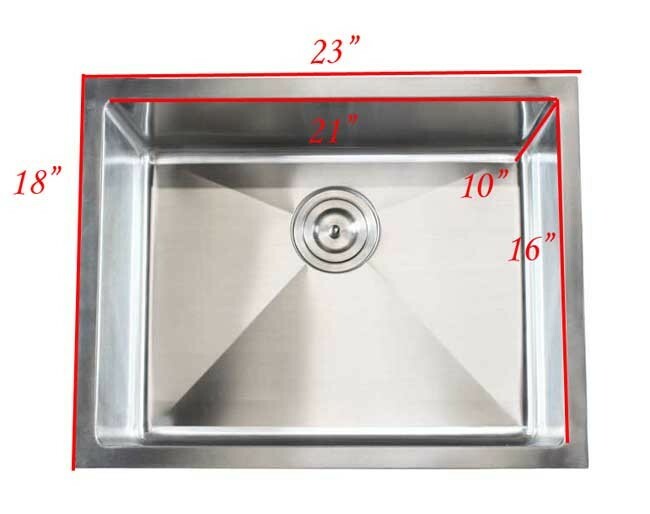 Compact and versatile, bring your kitchen up to date with this 23 inch sink. 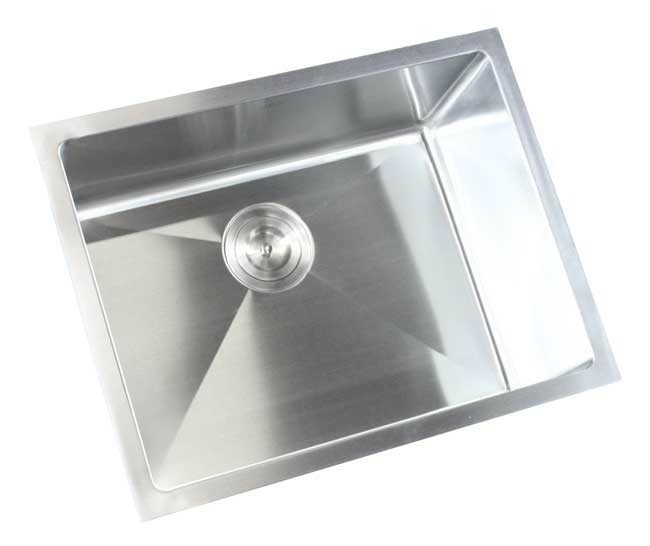 Handcrafted from heavy duty 16 gauge premium grade T-304 stainless steel. 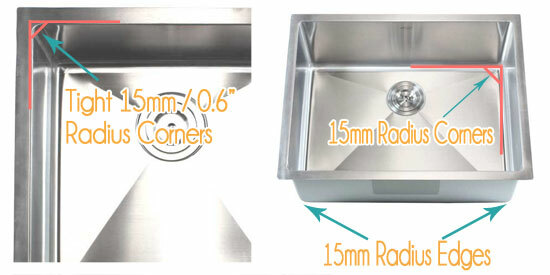 Integrated sound deadening pad and undercoating for noise reduction. 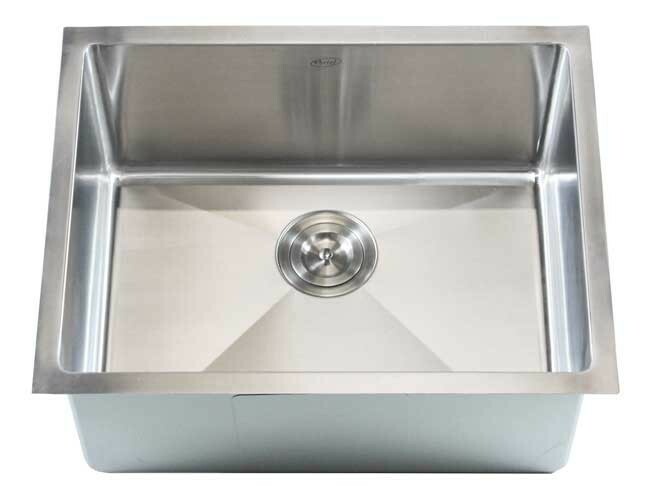 Bought this sink for my kitchen island and just have it installed, looks perfect with my stainless steel appliances! 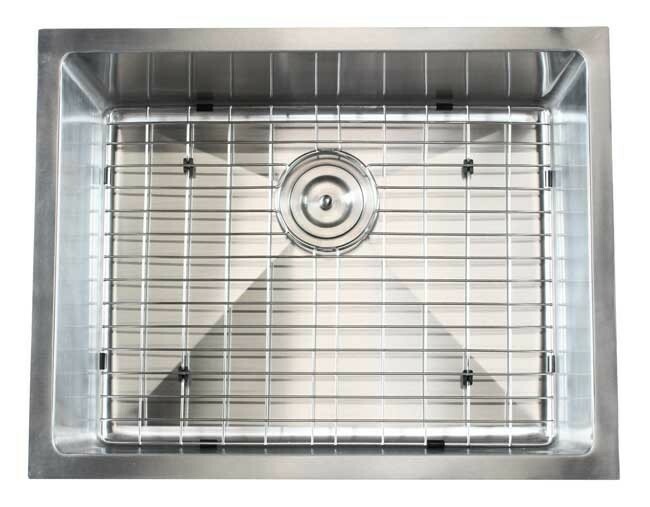 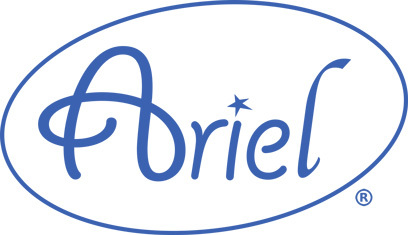 These Ariel sinks are pretty good, in quality and price-wise; I would recommend it.